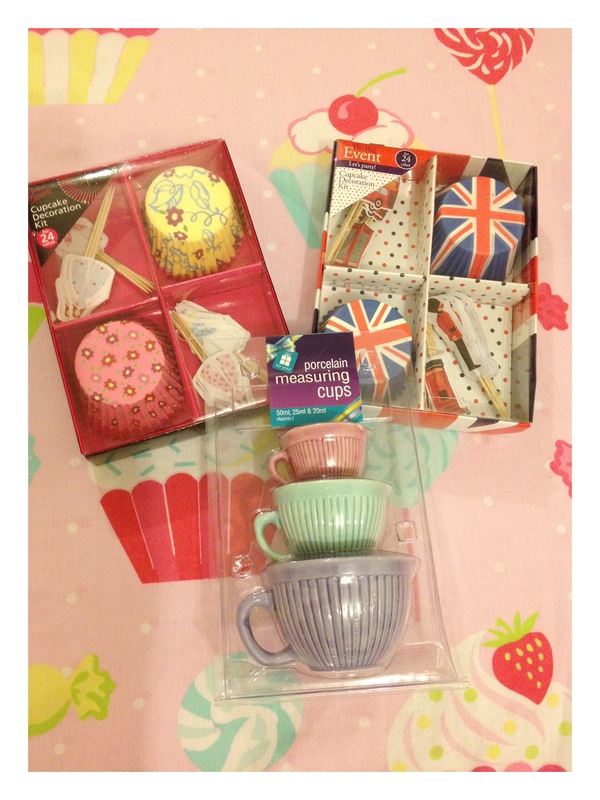 I recently posted about some cake cases that I found in Poundland the other day. 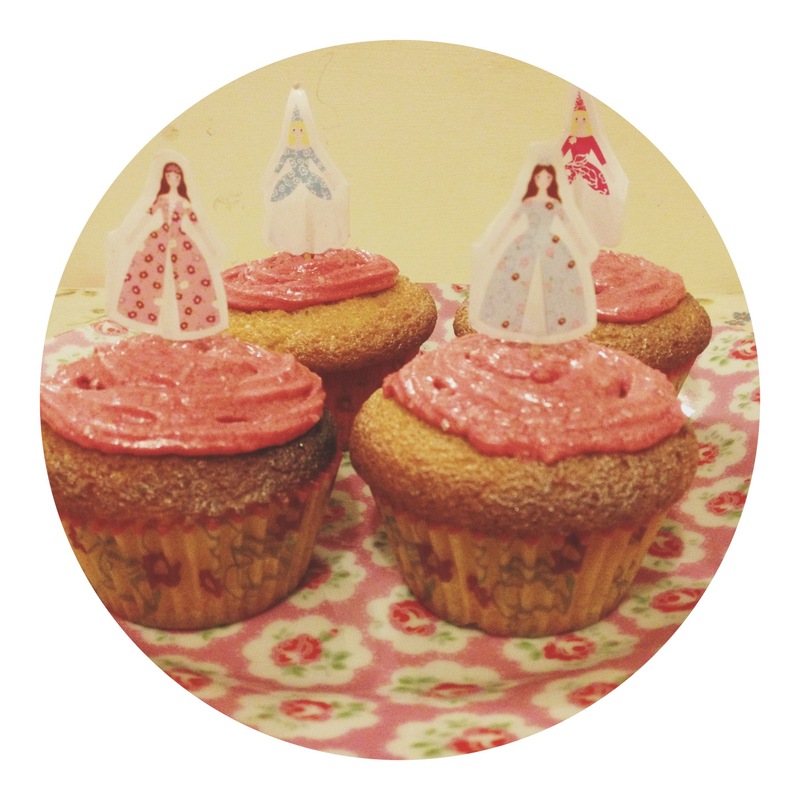 It’s really nice to find pretty cake cases and I made my daughter some princess cupcake as a surprise the other day. If you have a little girls party coming up I’d recommend having a look in Poundland to see if you can get some of these as you get loads in the pack and they are such a bargain.